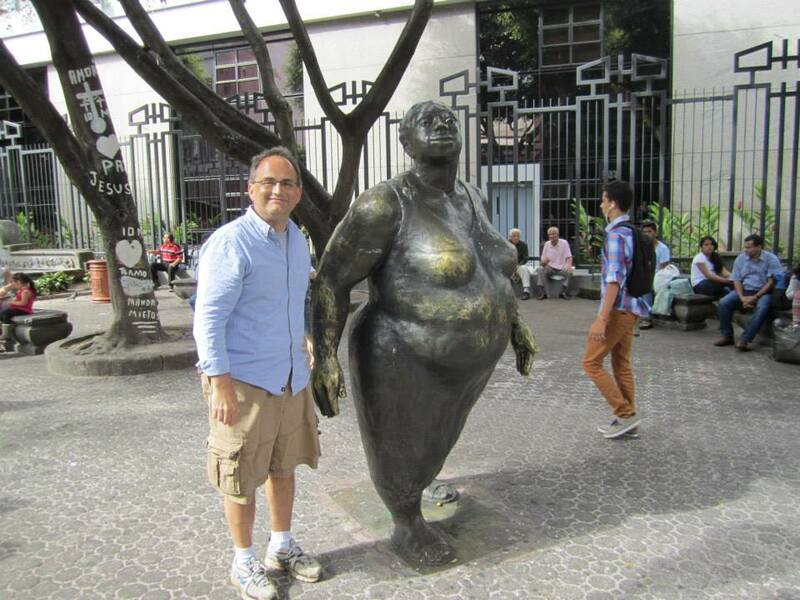 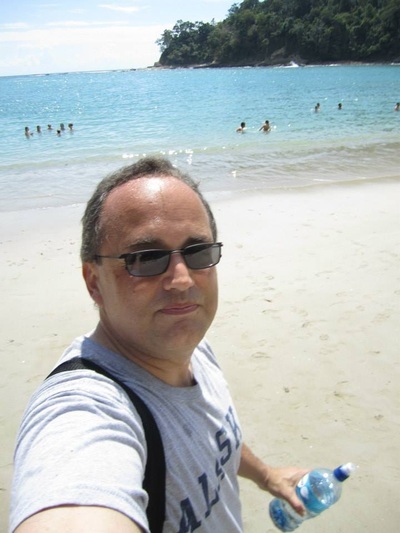 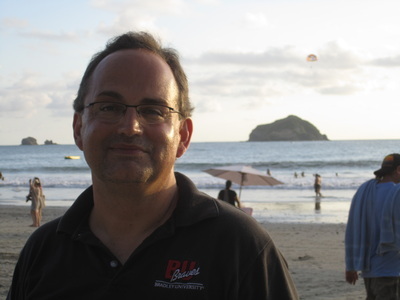 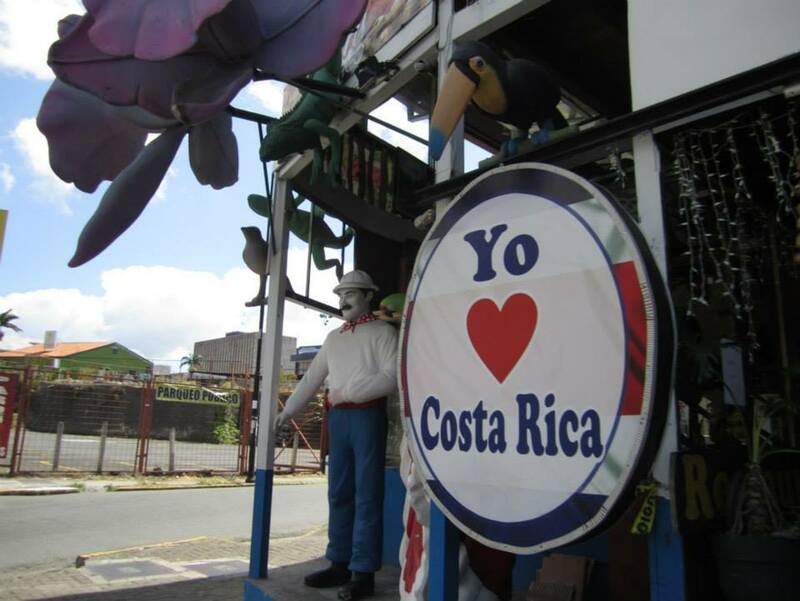 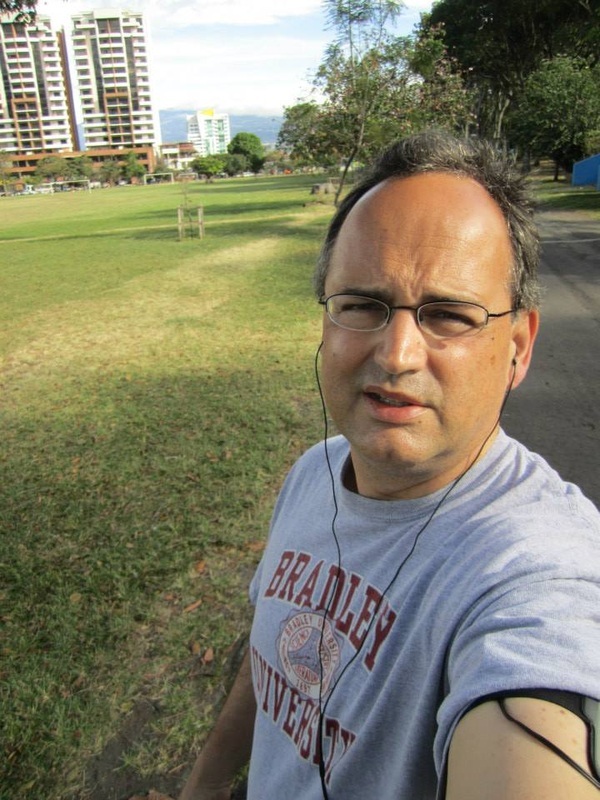 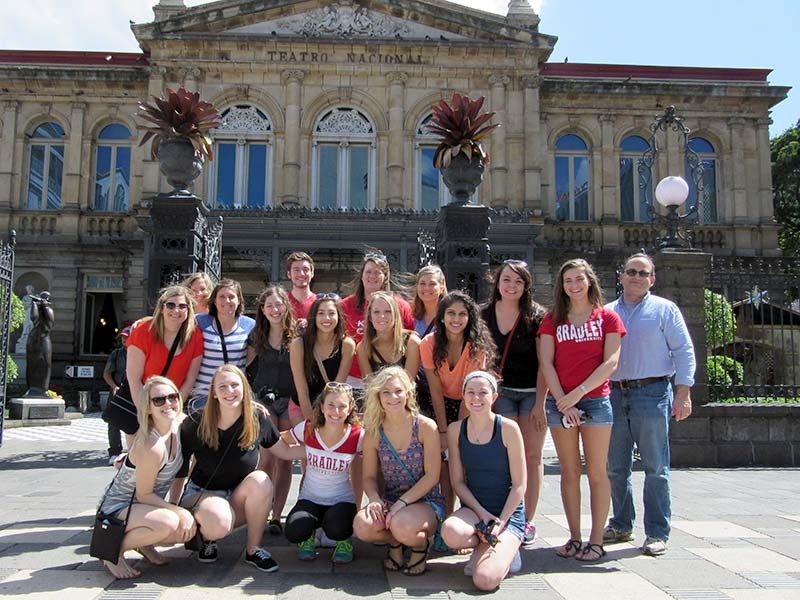 In January 2015 I traveled to Costa Rica to teach the following diversity course as part of Bradley University’s study abroad program. Join us as we explore issues of diversity in families, communities and cultures in a warm, welcoming country. We live and work in a multicultural country, and learning about diversity in our society is extremely important for many, if not all professions. 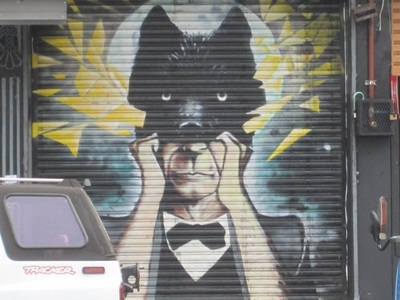 This unique course will be centered in Costa Rica’s capital of San Jose, and the program also includes travel for 3 days to the beautiful Pacific coastal town of Quepos. 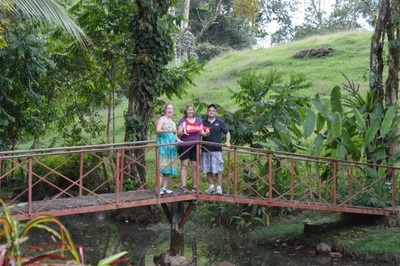 I was accompanied by Dr. Cecile Arquette, who served as the program director; and Dr. Deb Kessler, Department of Foreign Language, who also taught a course while here in Costa Rica. 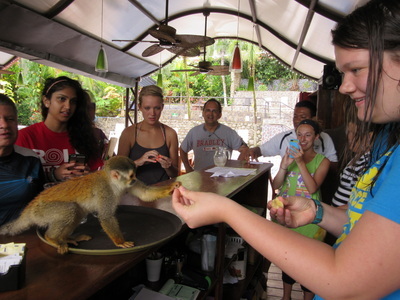 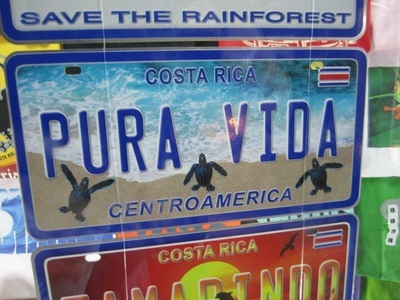 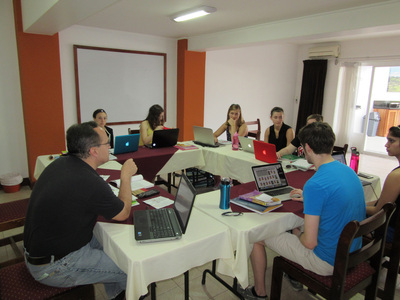 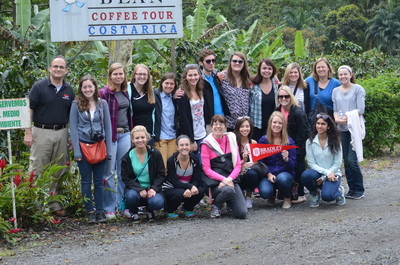 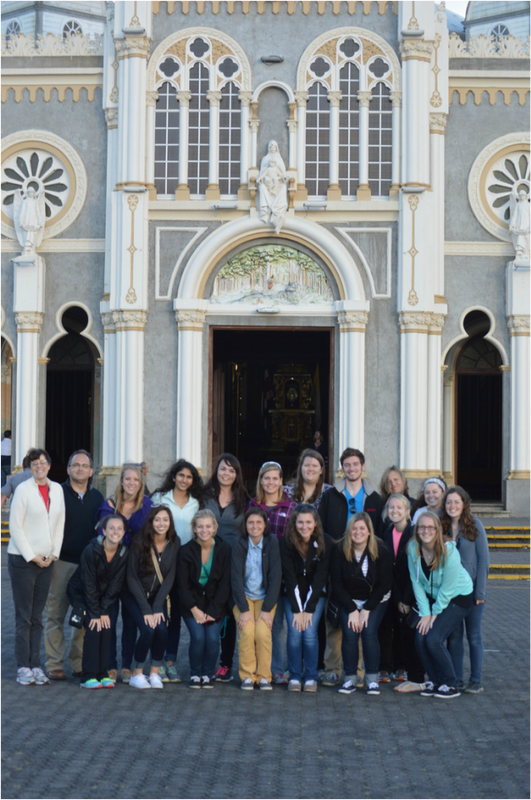 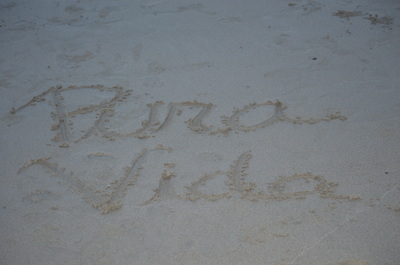 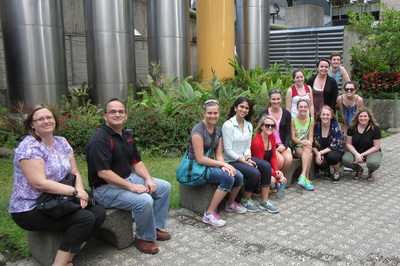 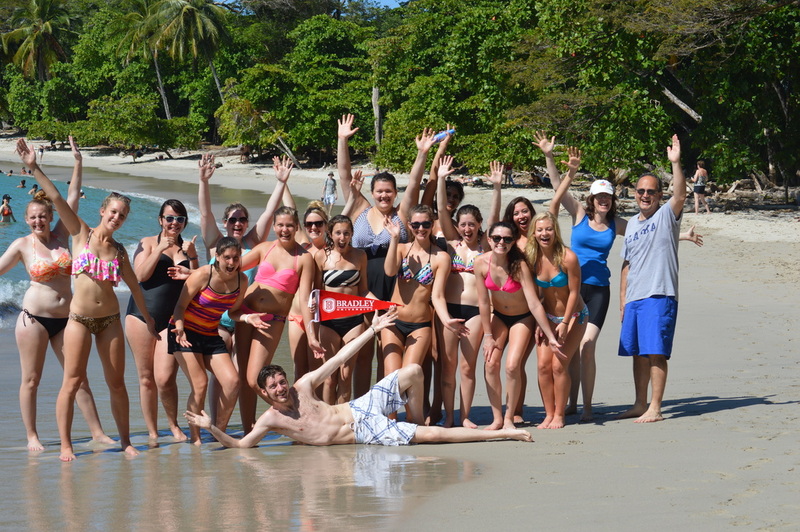 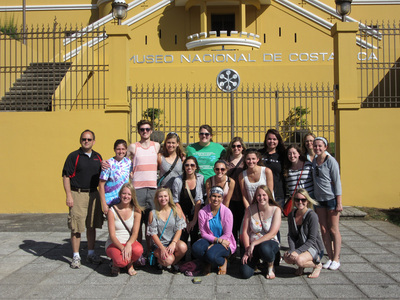 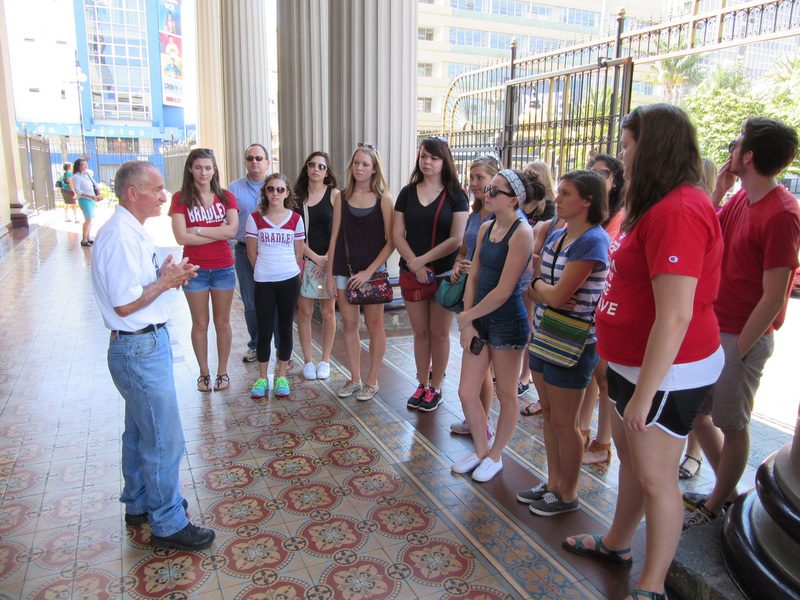 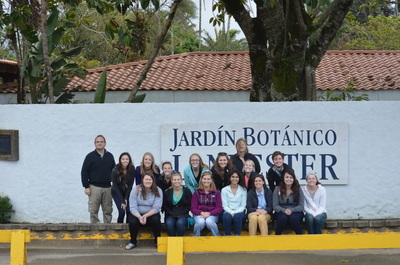 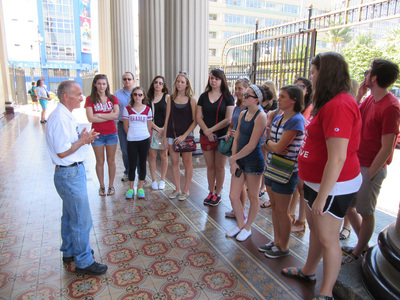 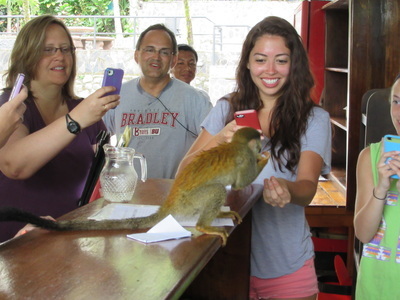 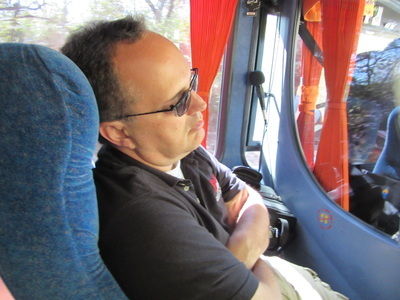 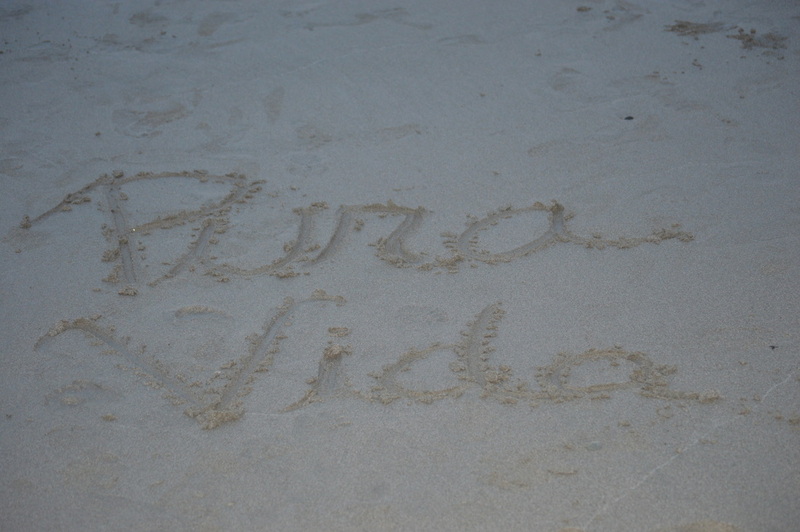 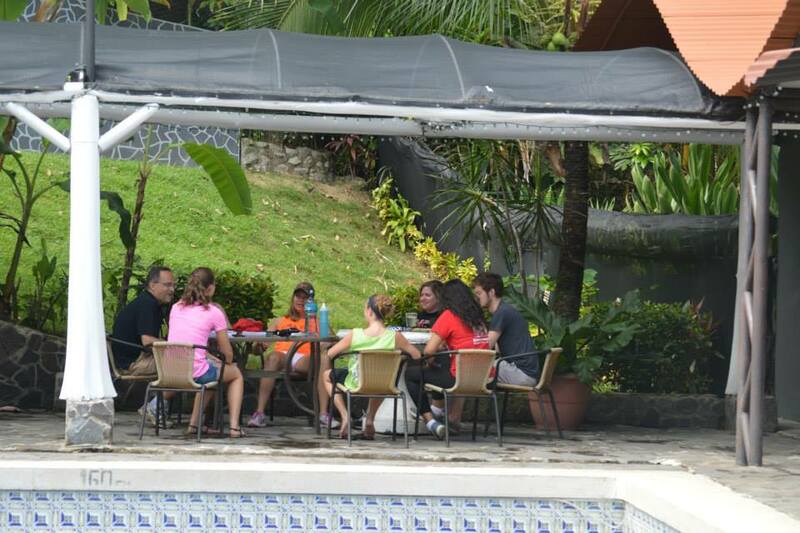 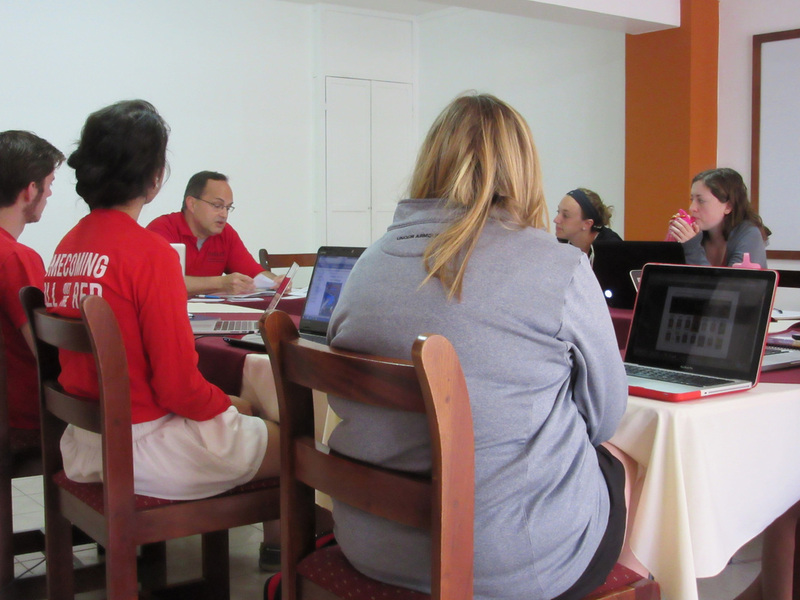 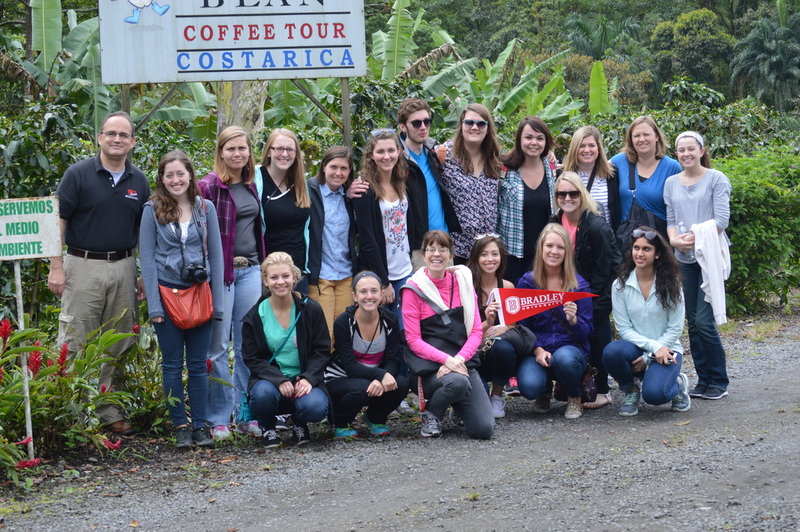 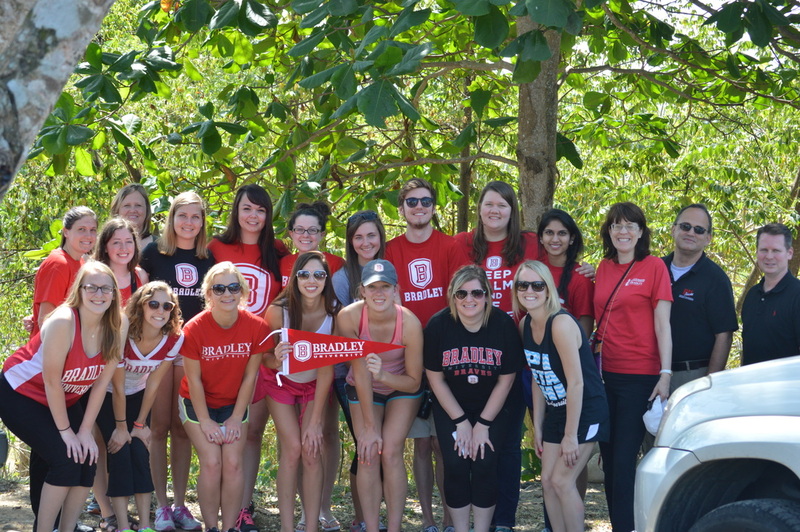 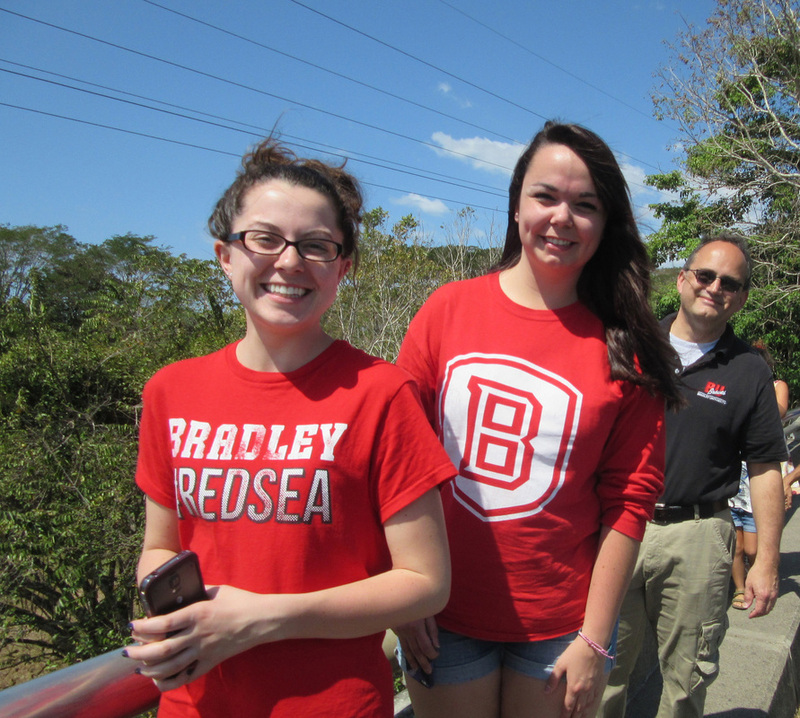 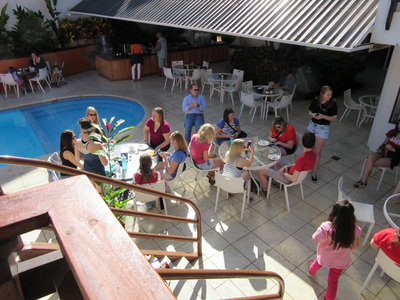 A total of sixteen Bradley University students traveled with us to Costa Rica during the January Interim. 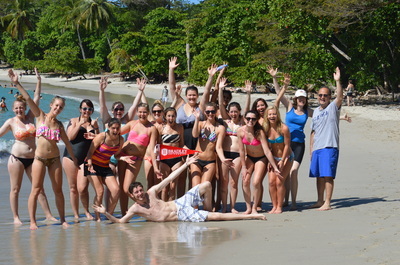 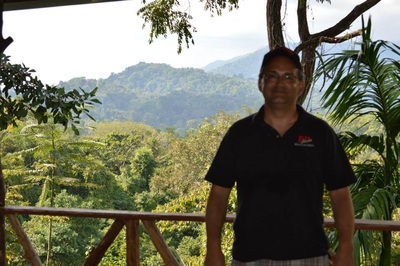 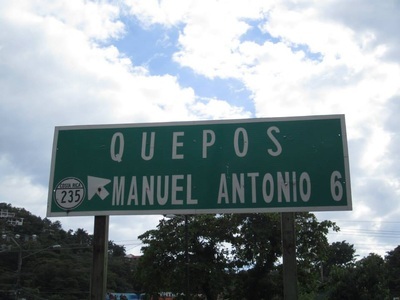 We started our study abroad experience in San Jose, and then traveled to Quepos, on the Pacific coast, including visiting Manuel Antonio National Park. 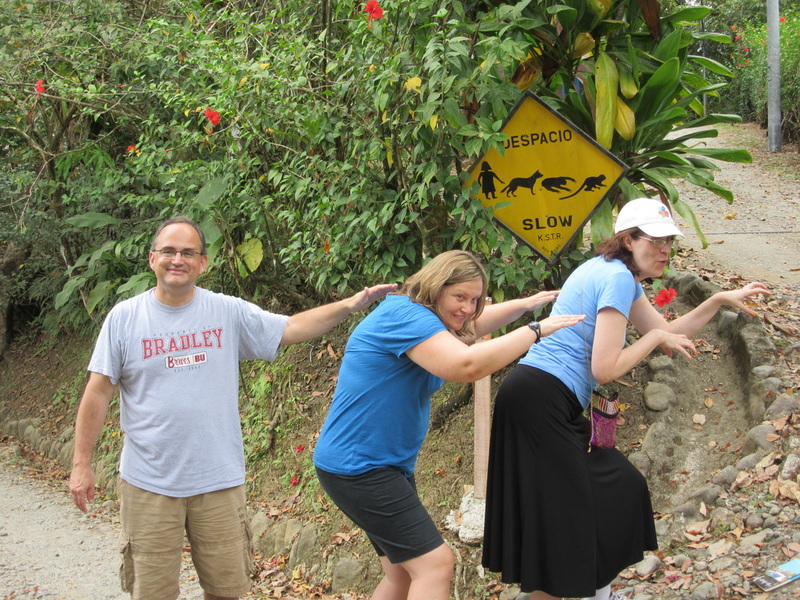 Below you will find photographs of some of the sites we visited during our two-week visit.